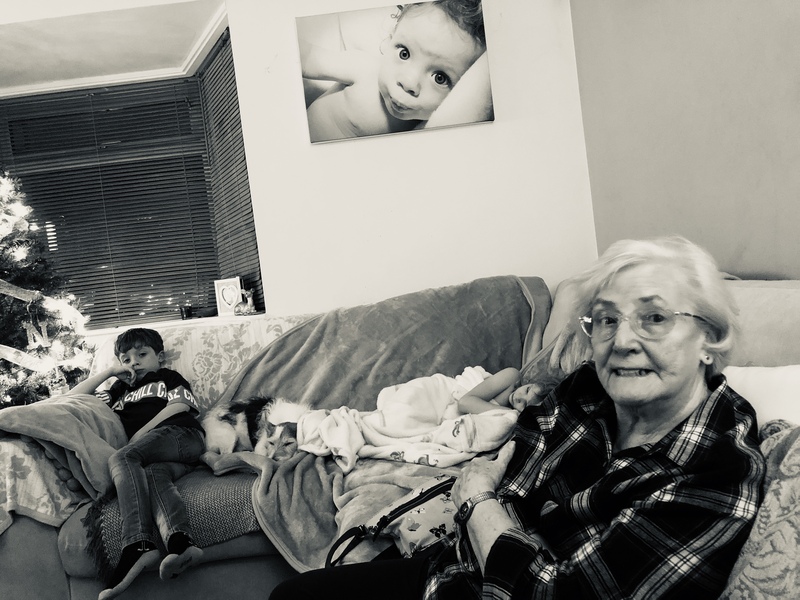 We had a nice day entertaining Grandma, we couldn’t see her tomorrow as Isla has a dance show day – so we picked up Grandma and made her a nice dinner and birthday cake. She said she had a nice day and it made a change to get her out of the house, which was nice to hear. The children enjoyed having her hear too. It was a nice, chilled, day. Oh and I started my 90 day plan today EEK.